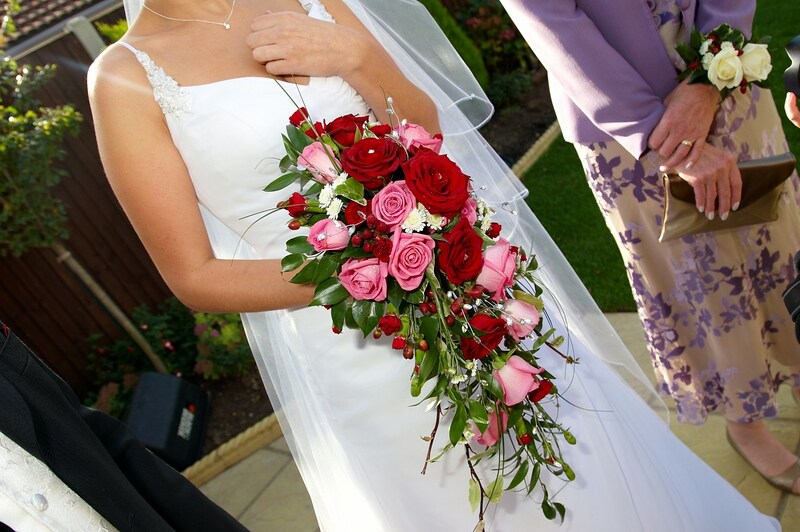 Stunning wedding flowers for the bride and grooms special day. 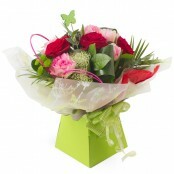 Vintage, modern and classic styles in the best quality fresh or faux flowers. 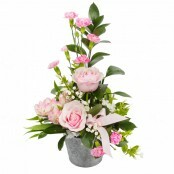 The team at Floral Designs will be involved from the beginning . Designing your bouquets, through to delivery to the bride and dressing the venue to give you and your guest the intimate floral experience or the WOW factor at the venue of your choice. We have worked with lots of wedding venues in Great Yarmouth and surrounding areas including Hales Hall (Loddon), Cliff Hotel (Gorleston) and Southwood Hall (Norwich). We at Floral Designs pride ourselves in taking time with the bide in our quiet consultation area to take the details of the brides wishes to acheive the flowers of her dreams.